On December 20th, Ironman has announced a new system for Pros qualifying for Kona (Press Release on the Ironman website). 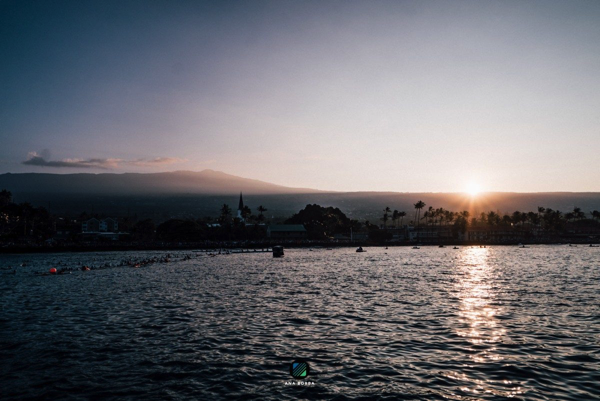 Starting with qualifying for Kona 2019, the system will revert from the Kona Pro Ranking (KPR) back to a slot-based system. This post tries to estimate the resulting number of females and males that are likely to receive slots for Kona. It is the first one of a series that looks into the implications of the new system, more will be released over the next days. In the 2017 Kona qualifying season (i.e. races from September 2016 to August 2017) there have been 32 different Professional Ironman races, including Kona, five Regional Championships, 20 regular IMs with both male and female races and six single-gender IMs. Regional Championships: Each of the Regionals gets two male and two female base slots (plus two more “floating” slots, see next section). There were five Regionals in the 2017 season, that number decreases to four in the 2018 season with Brasil no longer a Regional Championship, but might increase again in 2019. Regular IMs: For each gender there were 23 regular IMs (P-2000 IMs in the KPR system). Summing up, the total number of base slots per gender is 36. There will also be Automatic Qualifier slots for Kona winners for five years and for the 70.3 Champion from the previous season (all requiring validation). The actual number of AQ slots depends on how many different athletes have been able to win Kona in the last five years and if the 70.3 Champion decides to race Kona the year after. A rough estimate is two more AQ slots per gender (in addition to the current Kona champion). With the 2017 participation numbers, all floating slots from the Regional Championships would have been assigned to the male Pros, i.e. places 1 to 4 of the MPROs would have received a Kona slot while only the first two finishers of the females. It was closest in South Africa, just one more female racing would have created an even split of slots. In order to reach the intended number of 100 Pros racing in Kona, there are another 14 slots that will be assigned as floating slots to the other races. Assuming that there are always going to be an even number of slots for a race, there are likely seven Ironman races with additional floating slots. The number of male and female Pros racing there will determine the distribution of these slots between male and female Pros. This would mean a total of 41 female slots and 59 male slots. In Kona 2017, there were 40 females and 58 male Pros on the start list. The proportion of male and female Pros would be pretty much unchanged between the old KPR system and the new slots-based system. True. The number of slots won’t change much. But the number of times people have to race to get a slot should go way down, especially for the females. Can you crunch some numbers on that?